This is a top quality sport support boot and features nylon lined neoprene with a fexor tendon support strap. It also has hook closures that attach to the outer material. 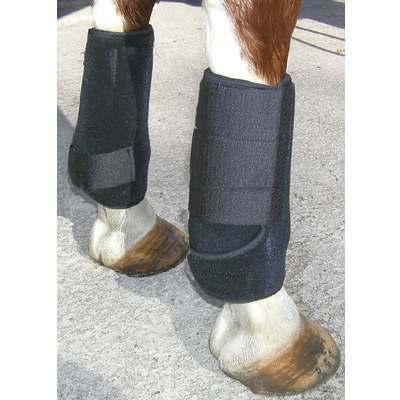 Check out our Horse Support Boots selection today.